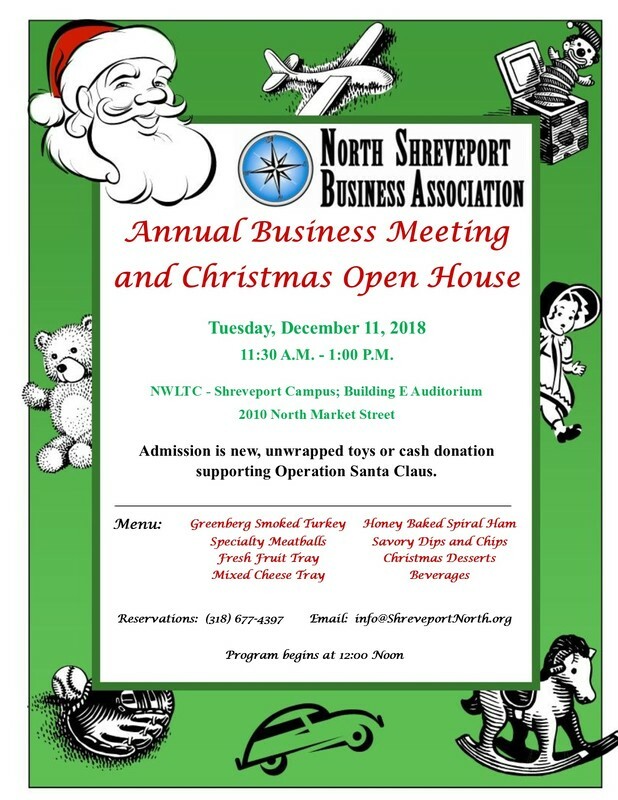 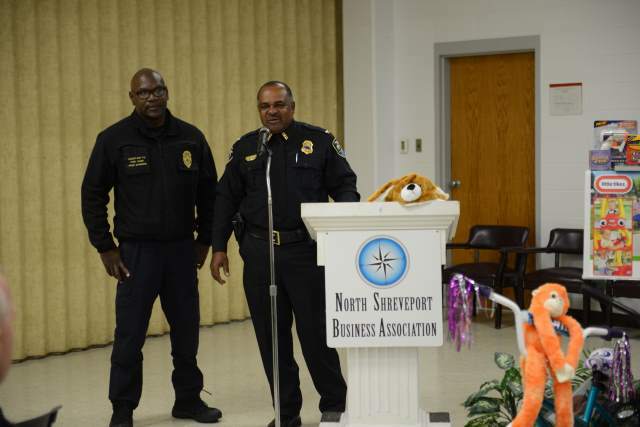 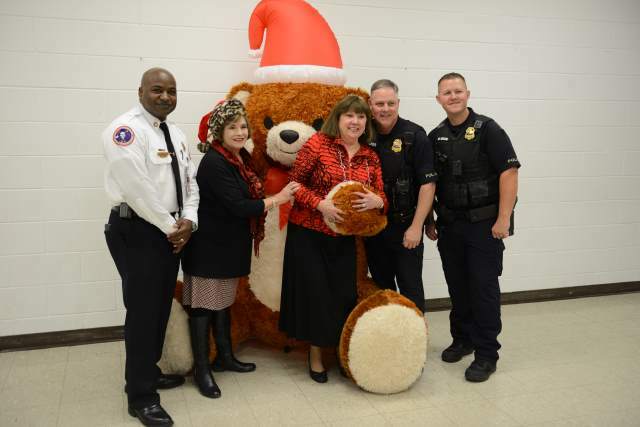 *Operation Santa Claus is a joint effort of the Shreveport Fire and Police Departments to help bring Christmas joy to children in our community who might otherwise go without. 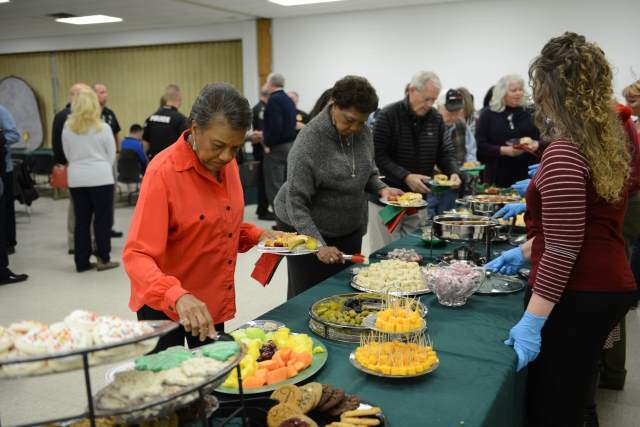 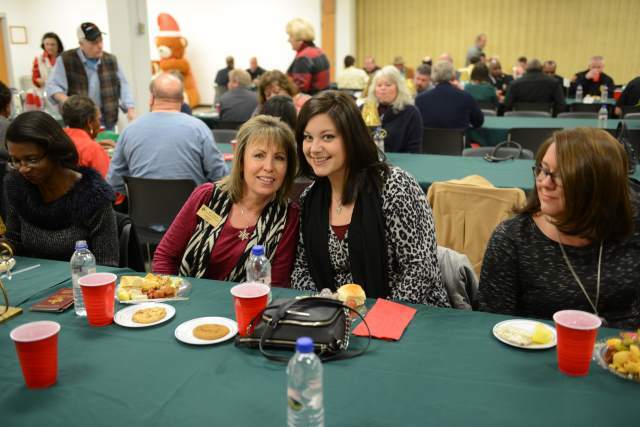 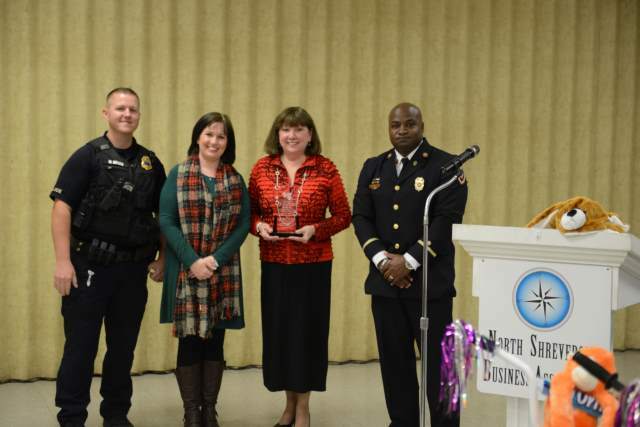 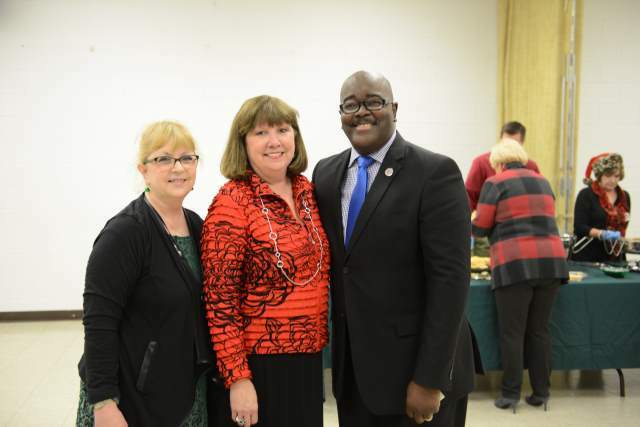 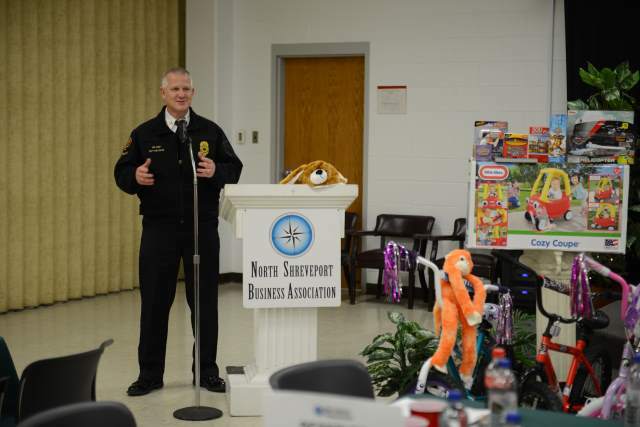 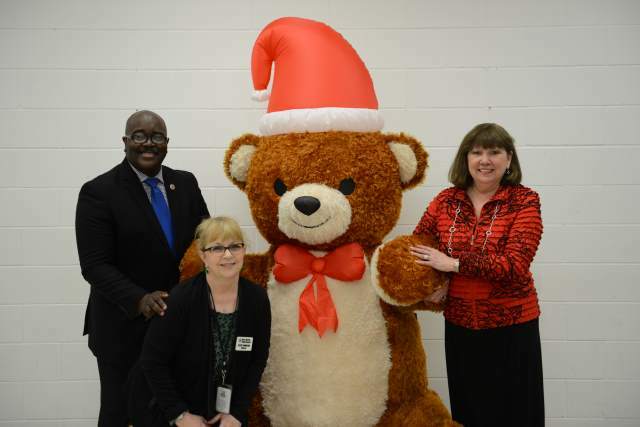 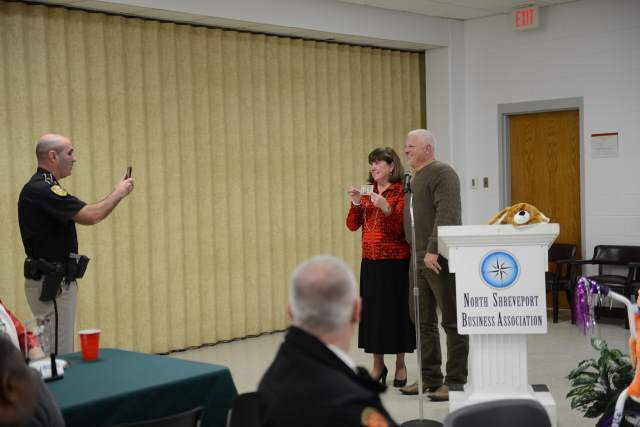 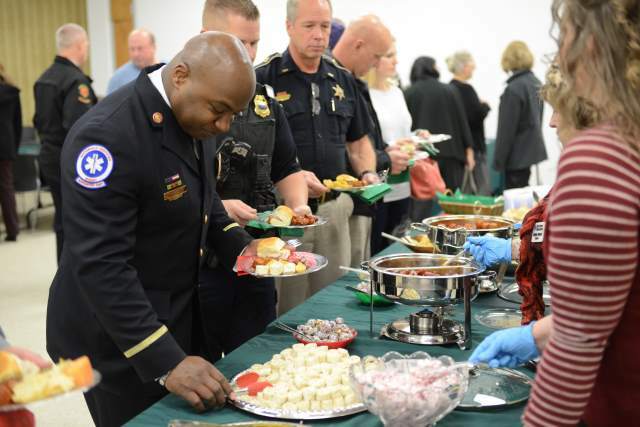 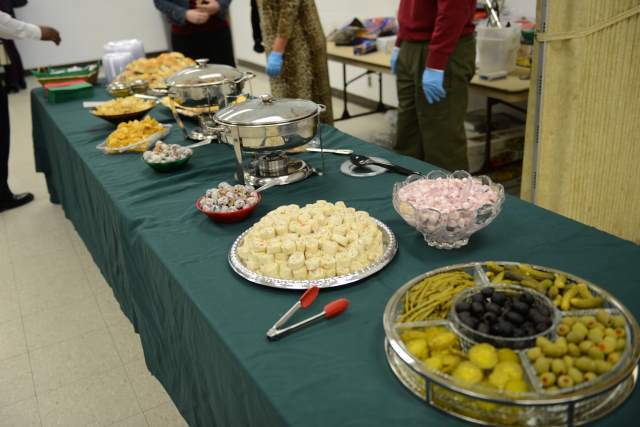 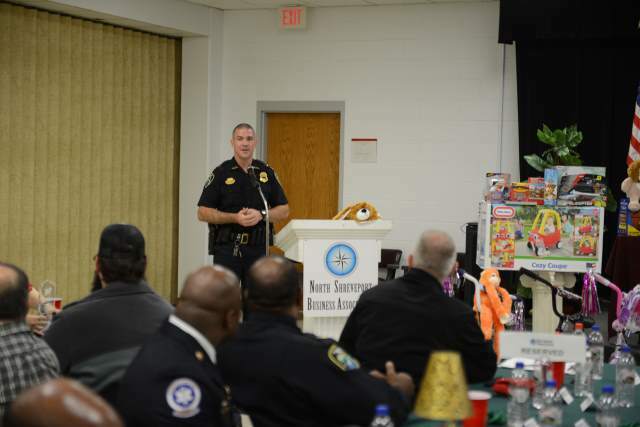 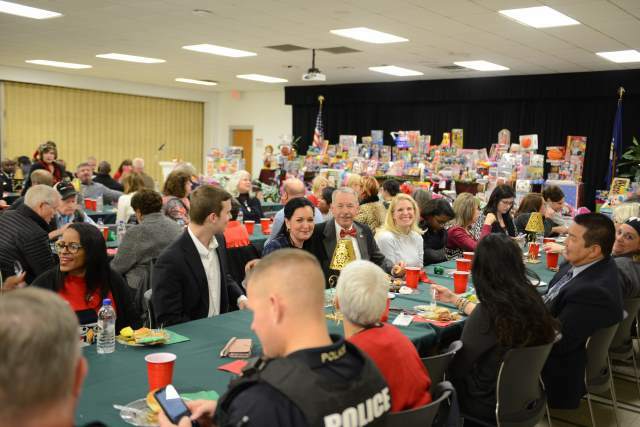 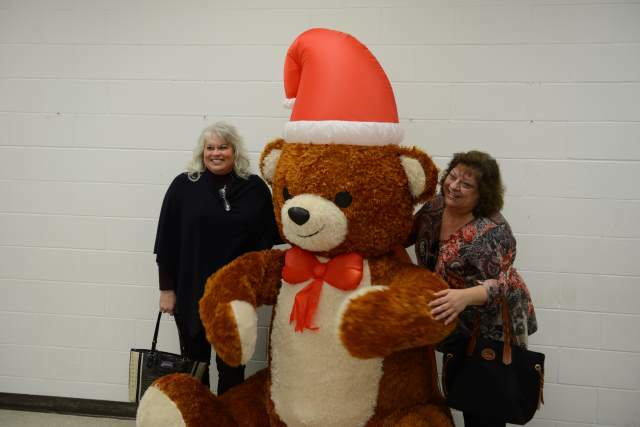 In lieu of a luncheon charge, admission to the December 11th meeting was new, unwrapped toys and monetary donations supporting Operation Santa Claus. 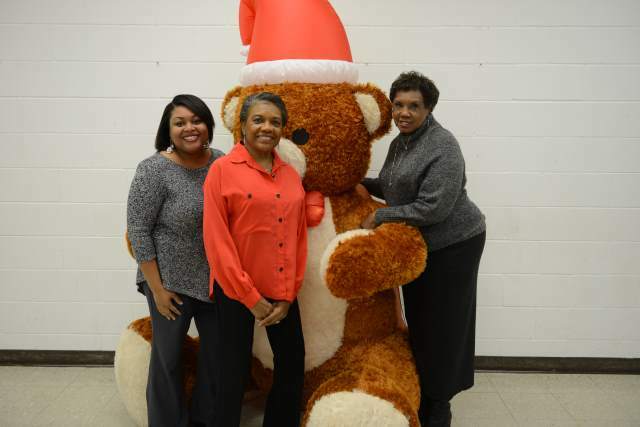 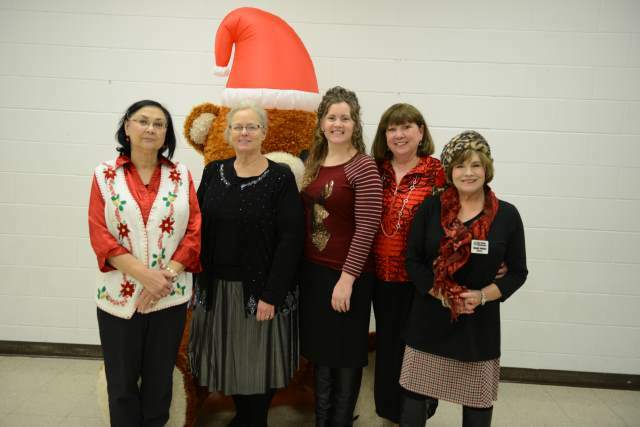 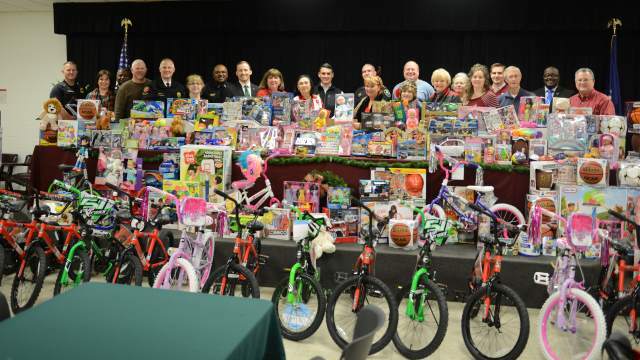 Thank you for your generosity to Operation Santa Claus! 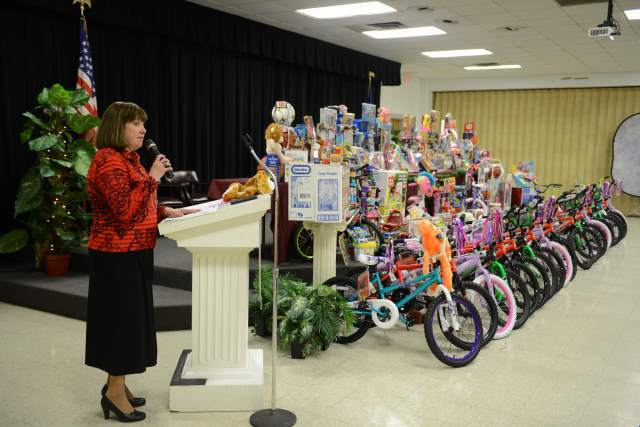 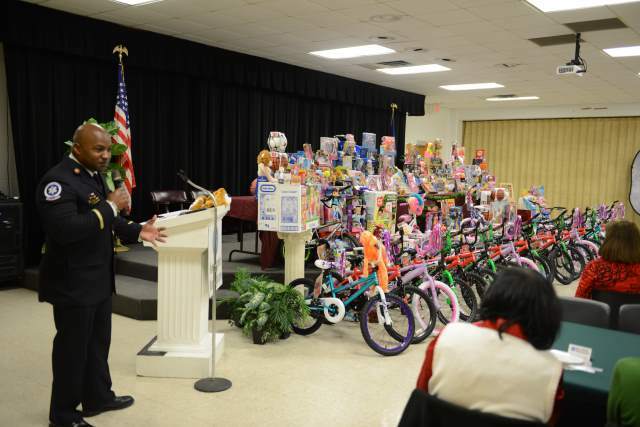 Over 250 toys and 29 bicycles have been collected thus far.